WOW! 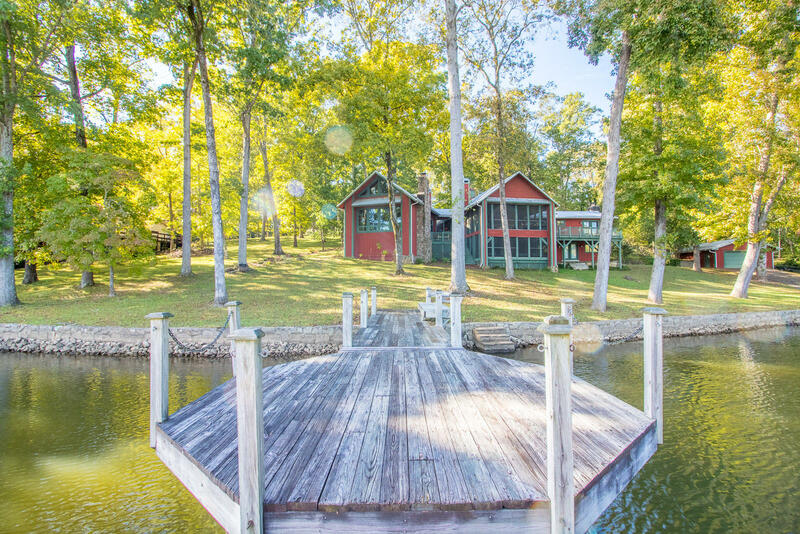 Fantastic opportunity to own a lakefront retreat just 40min from Downtown Chattanooga! This unique waterfront property is the perfect getaway for large groups. *Built for entertaining, this home features beautiful hardwood floors throughout, a chef's kitchen w/ keeping room & fireplace, separate dining room w/ wet bar opening up to the vaulted great room w/ fireplace, beautiful views of the lake & instant access to multiple decks & approximately 1, 400sf of covered porches. *Enjoy mornings & evenings on the huge covered & screened porch relaxing, having cocktails and playing games. Take advantage of the covered & screened sleeping porch just outside the huge bunk room on the lower level. *Enjoy endless Summer water sports as this Home is situated in one of TVA's 17 ''NO WAKE'' coves. The dock features a floating sunning dock, covered slip w/ lift and inclosed overhead storage with jumping platform. *Home is situated on a level to gently sloping lot adjacent to an almost never utilized community lot giving you access to even more land to entertain on. *Call TODAY for more info & schedule a private tour. 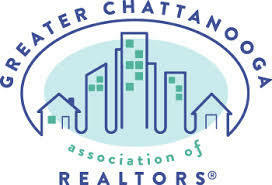 *Buyers can buy in to the LLC for a partial interest in the property but must be approved by all parties involved.